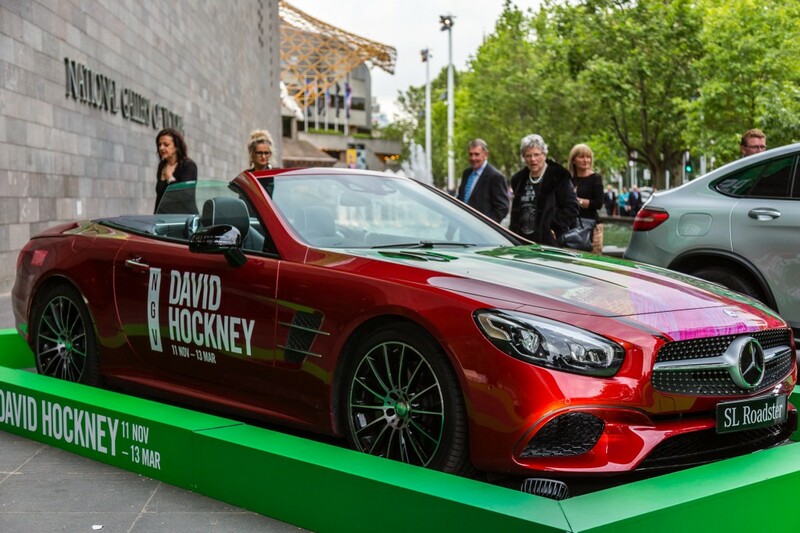 Last night, Horst von Sanden, Chief Executive Officer of Mercedes-Benz Australia/Pacific welcomed Mercedes-Benz customers and VIP’s to the first preview of the highly anticipated exhibition, David Hockney : Current at the NGV International, Melbourne ahead of its opening to the public this Friday, November 11th. 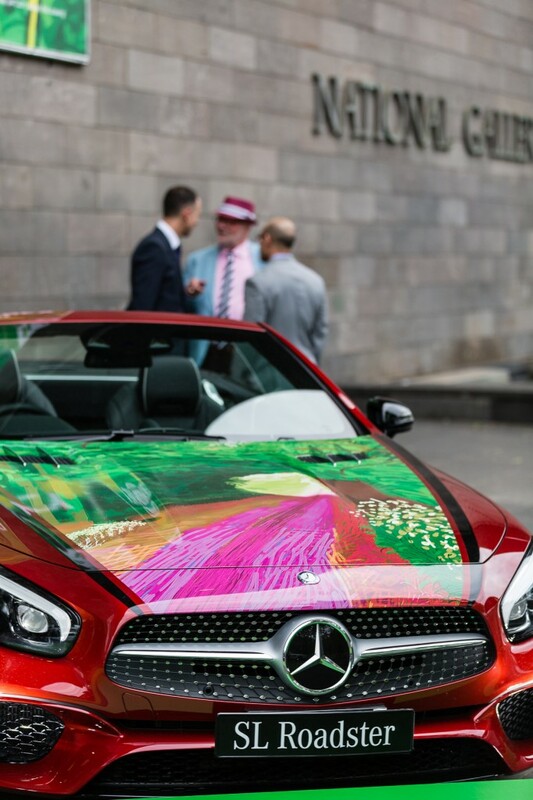 Considered Britain’s greatest living painter, David Hockney’s works are created across multiple technologies, with the artist working on iPhone, iPad and in video, as well as traditional materials, creating an expansive and diverse exhibition. 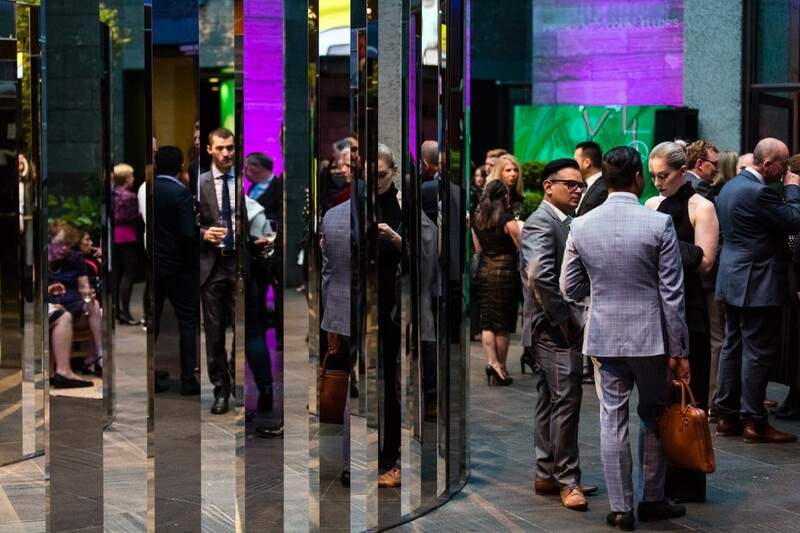 The exhibition, curated by the NGV in collaboration with David Hockney and his studio, features over 1200 works from the past decade of the artist’s career – some new, and many never-before-seen in Australia – including paintings, digital drawings, photography and video works. 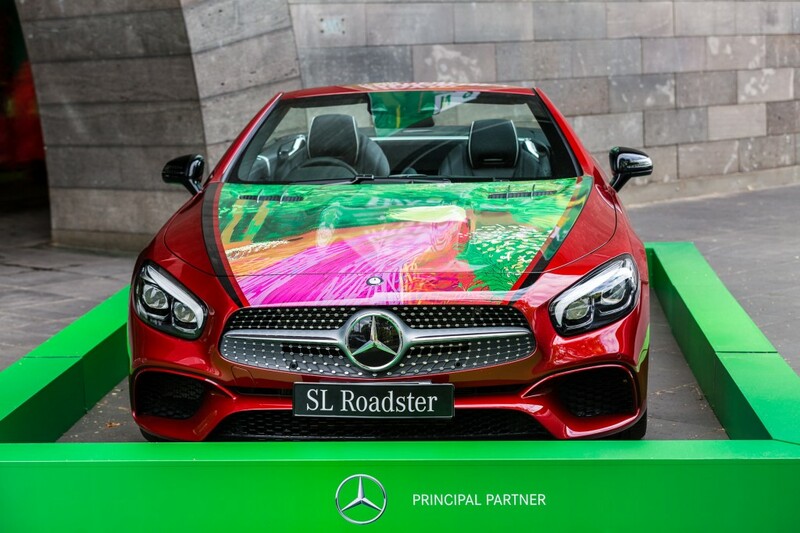 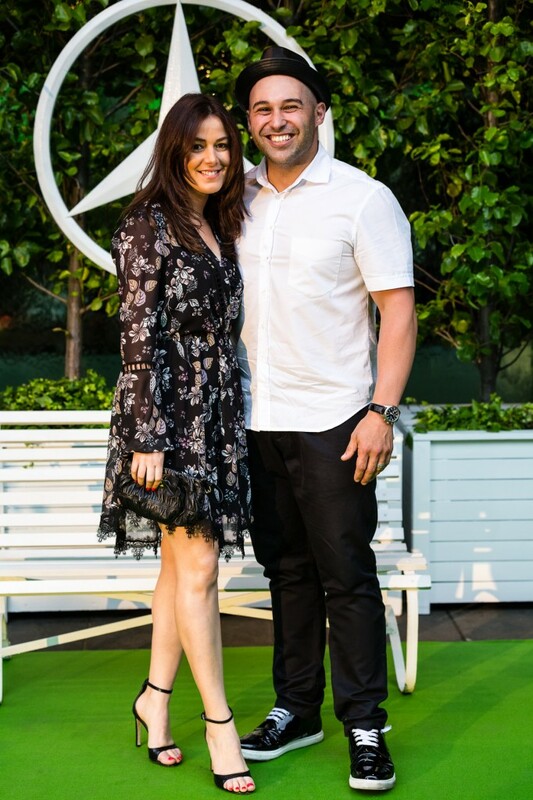 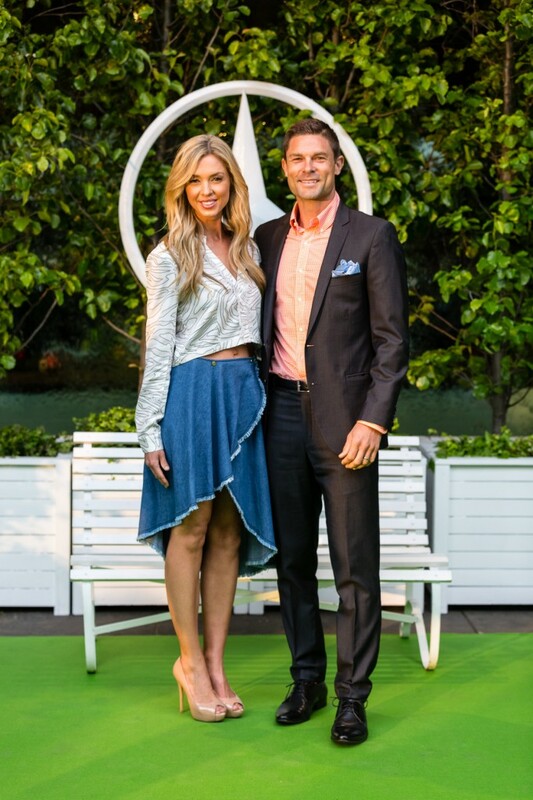 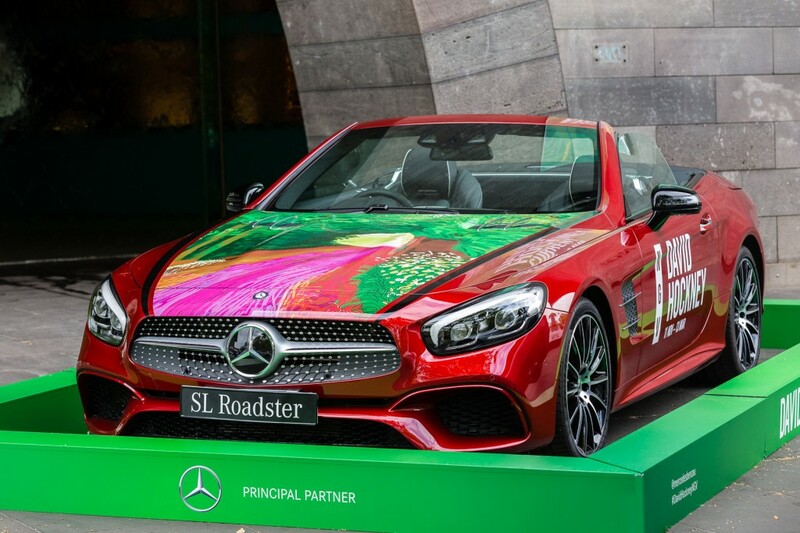 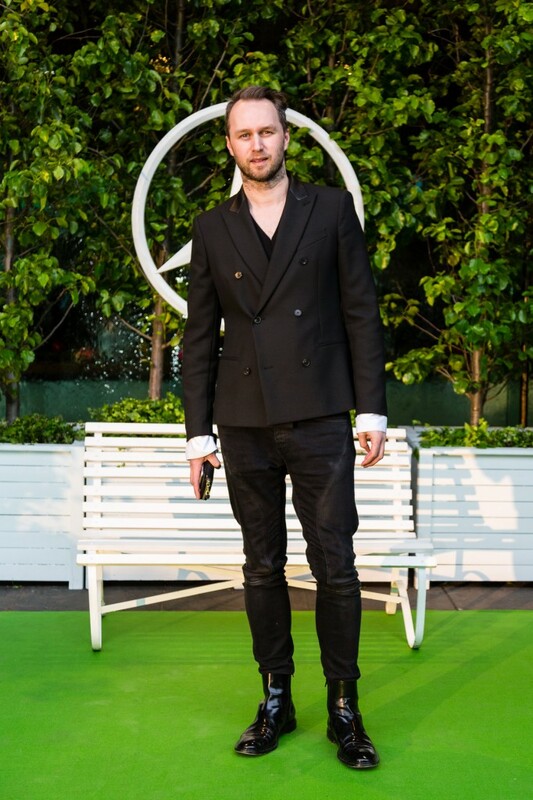 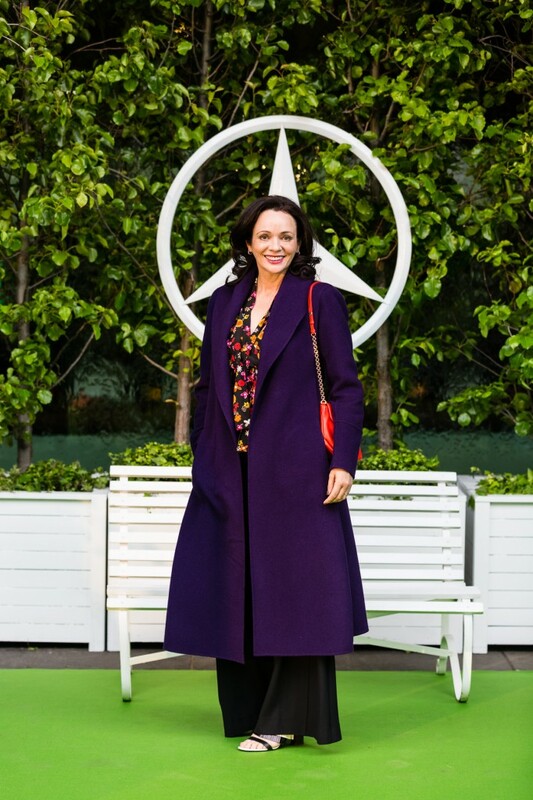 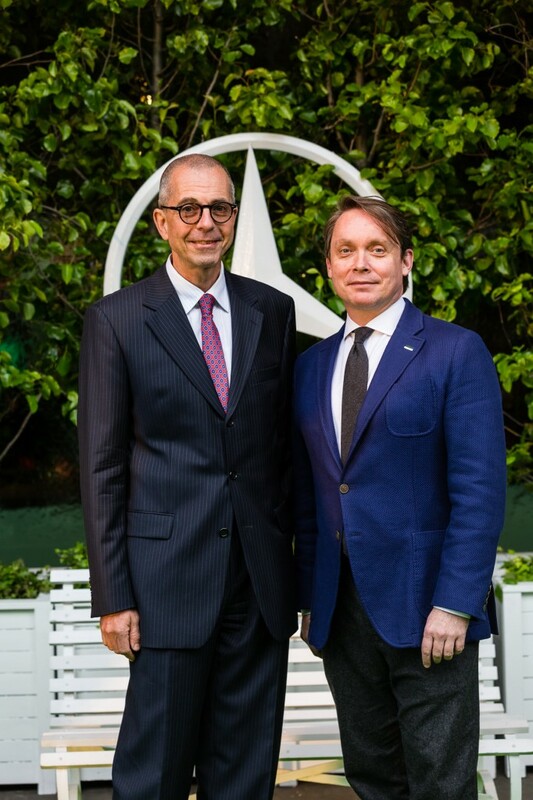 Celebrating ten years as the Principal Partner of many of the National Gallery of Victoria’s major exhibitions, Mercedes-Benz also unveiled a specially designed wrap on a Mercedes-Benz SL Roadster inspired by the artist on the night. 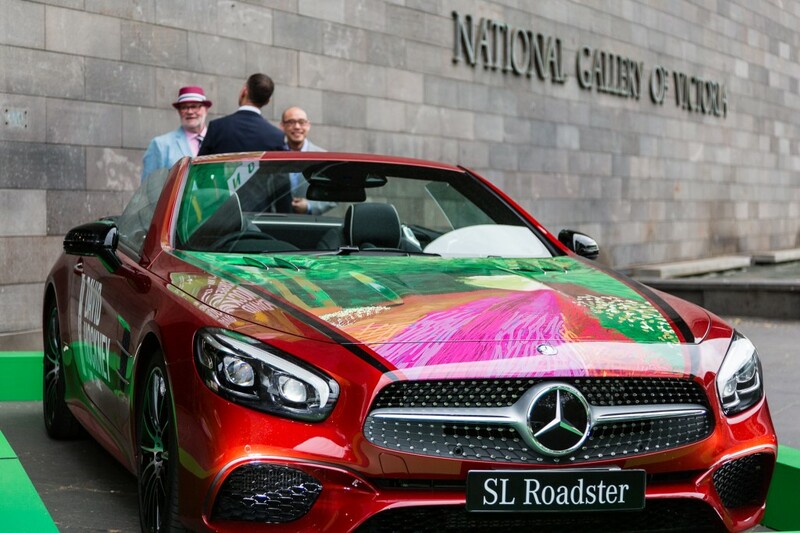 The Roadster will be on display for NGV Friday Nights from 11 November along with a a specially designed wrap on a Mercedes-Benz C-Class Cabriolet which was inspired by the Viktor&Rolf: Fashion Artists exhibition, also on display at NGV.